As Mother’s Day is around the corner & you must be planning to wish your mom HAPPY MOTHER’S DAY with best quotes and messages. 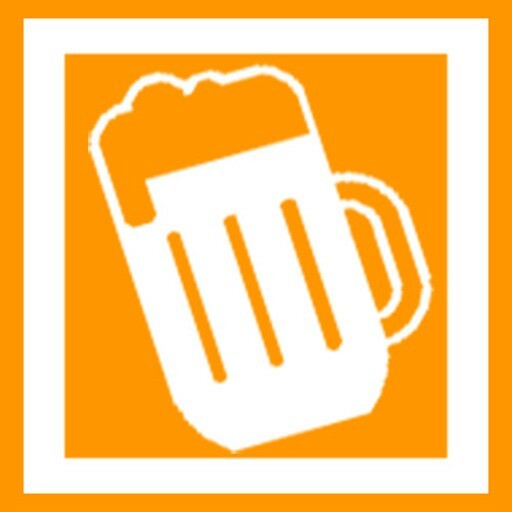 If yes, then download Mother’s Day Quotes app today. In most countries like USA, Canada, India, Australia, New Zealand, China, Japan, Philippines, South Africa & most European countries, Mother’s Day is celebrated on the second Sunday in May & this time, it’s on 14th May, 2017. 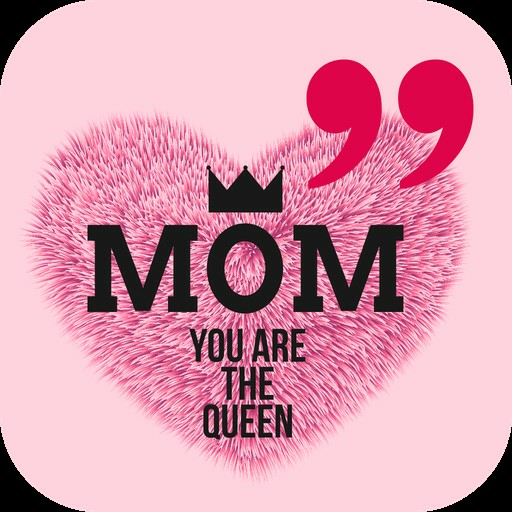 One of the best mother’s day apps, this free app is dedicated to all sons & daughters who want to express their eternal love for their mother & make the day more special & memorable. Your mother has showered all her love throughout her life & now it’s your turn to show how much you care. 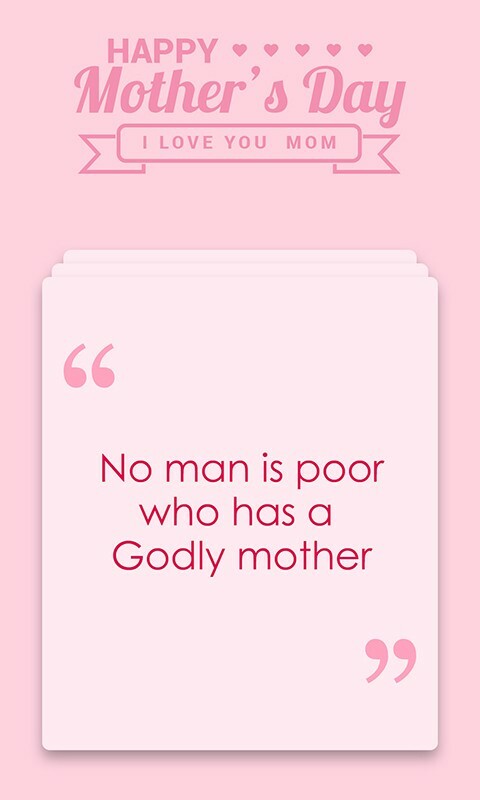 This top rated mother’s day app features famous & inspirational quotes about mother’s love, happy mother’s day wishes, greeting card messages, sayings that you can make it as profile picture, display picture (DP) or status on WhatsApp, Facebook, Instagram, Twitter, Snap Chat or you can also share with your friends and family members. Mother’s Day is the day to tribute your love & care for your lovable mom who with all her love & sacrifices have done everything for you & gave you a happy life to live. 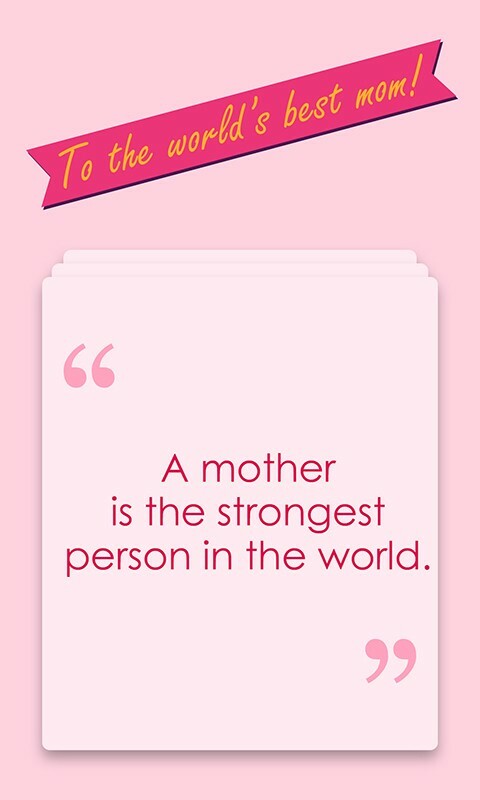 So why not wish your MOM in a special way by sharing best happy mother’s day quotes from this app & make her smile. Still thinking? 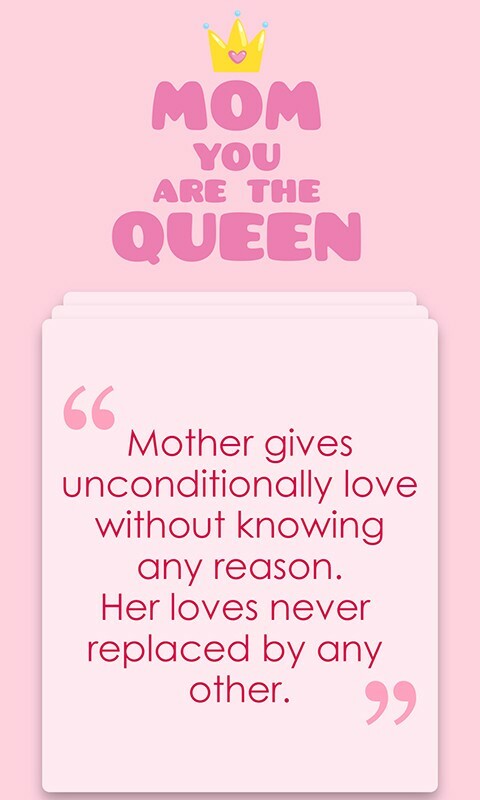 Go celebrate the Mother’s Day by downloading Mother’s Day Quotes app & make her feel special by wishing Happy Mother’s Day in a cute way with your lovable message.